Dressed in the Iriedaily Rugged Hoody Sweater you skate to the checkpoint to check if Charlie is still there. 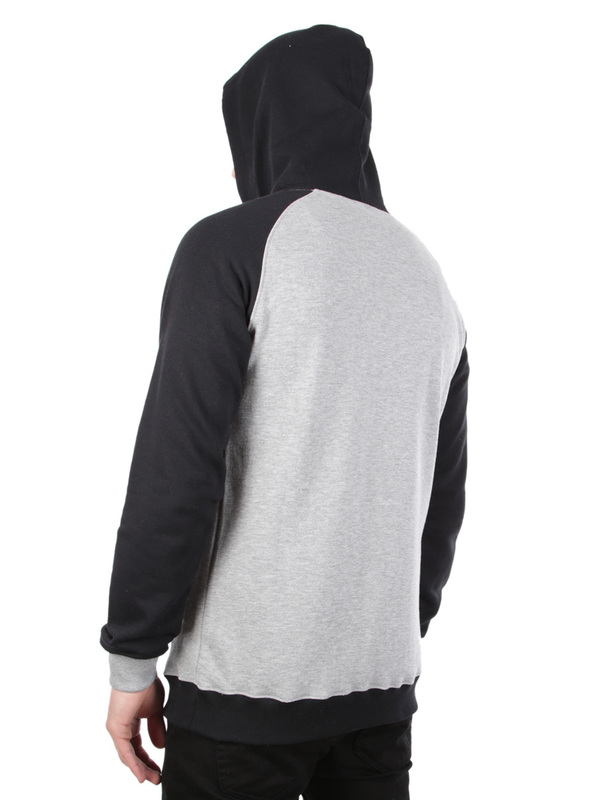 The outer shell is extremely robust, the French Terry lining gives you a soft skin feeling. 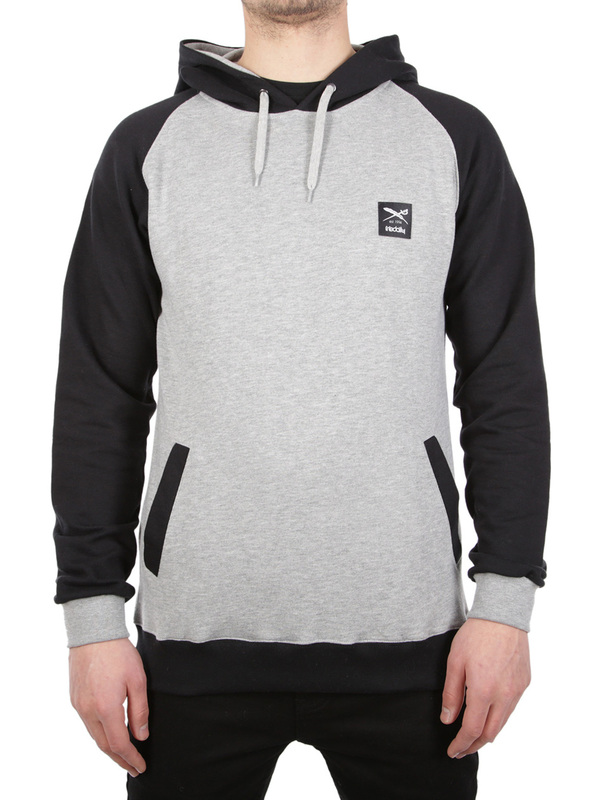 Raglan sleeves and adjustable hood appear in cool contrasting colours. There is enough room for snacks inside the slash pockets. With logo patch and ribbed cuffs on sleeves and hem. Charlie ain’t got no time, he’s still busy taking photos with tourists.